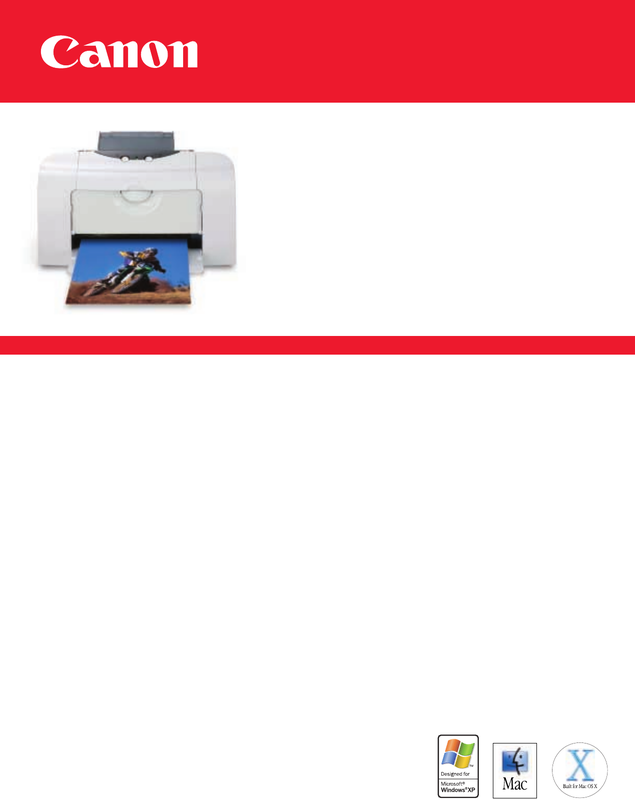 Advanced printer technology delivers both speed and quality. pigment-based black ink for laser-like text on reports and e-mails along with high intensity color inks for brilliant photos. with droplets as small as 2 picoliters for improved photo details. Introducing PictBridge direct printing technology. seconds,*** without ever leaving your home. Canon software tools for Photo and Web printing. software, an Exif Print 2.2 compatible application, makes it simple to print brilliant digital photos. formatted, so they’ll print properly with full color and without trimming off the right-hand margin. * Resolution mayvary based on printer driver setting. Inkdroplets can be placed with a minimum pitch of 1/4800 inch. based on system configuration, software, document complexity, print mode and page coverage. Internet Explorer version 5.5, version 6.0 recommended. Beautiful Photos. Sharp Text. Great Value.